The Wiltern brings another exciting show for you to get your hands on! Right here, right now… the hottest new synthpop act in the world is coming to Los Angeles!! That’s right, it’s the sensational LANY live on Saturday 4th November 2017!! Calling all existing fans and those yet to experience the LANY sound – come on down for a night with your new favourite band!!! Formed in March 2014 by Paul Klein, Jake Goss and Les Priest, “LANY,” (pronounced Lay-nee) is an acronym for “Los Angeles, New York”. Their first EP, “Acronyms,” was a huge success on Spotify, with the song “ILYSB" now officially the most streamed song of all time through Spotify Discover!! Following touring with acts such as Twin Shadow and Halsey, the band released their second EP, “I Loved You,” to critical acclaim. Now, LANY are on tour with their first full-length studio release!! Get ready to hear all the new songs live – it’s going to be amazing!! 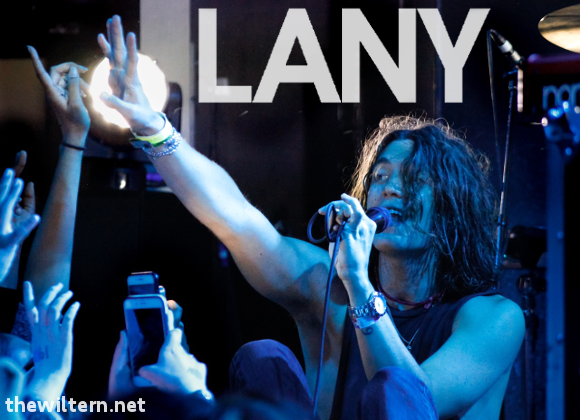 Book your LANY tickets NOW! !